Campbell Apartment, New York | Good. Food. Stories. Even if snow isn’t falling, there’s something in the New York air during the holidays that makes me want to spend hours in stately walnut- and mahogany-paneled rooms while sipping expensive drinks under lavish swags of pine decked with twinkling lights. 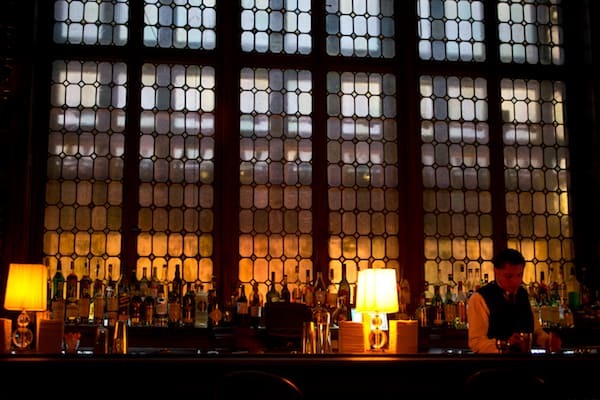 (See also: the King Cole Bar in the St. Regis Hotel). 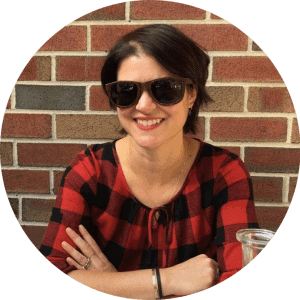 It’s a different kind of wood paneling than the bars I usually hang out in, but sometimes a gal needs to kick up her tartan heels and live it up for a bit. 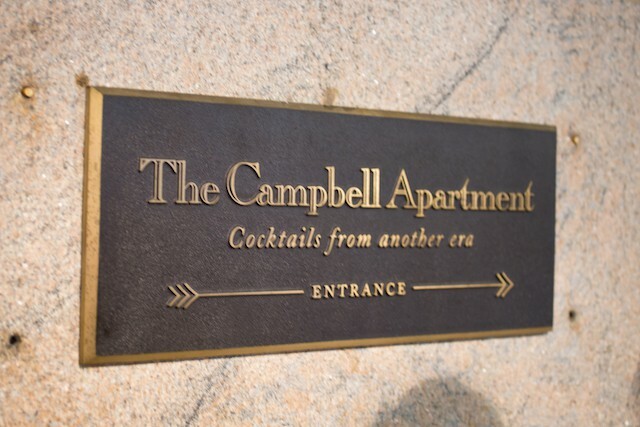 And there are fewer places in Manhattan that offer that particularly intoxicating blend of glamour, nostalgia, excess, and history than the Campbell Apartment. Like many of the city’s most festive spots, the surroundings take precedence over the drinks being served there—not to say that it’s a dive bar masquerading as a swank salon, but that I’d be happy sipping a simple Scotch within the baronial confines of the Campbell Apartment’s walls. And what walls they are. The name is somewhat misleading because the palatial room off Grand Central Terminal wasn’t actually an apartment, but rather the office and entertaining salon of the financial and railroad magnate John W. Campbell from 1923-1957. Though Campbell and his wife lived out in the suburbs, according to this charming 1946 account, they used the room as their private party space once office hours were over. Once Campbell went off to the great money pile in the sky and his reign of bonhomie ended, activity in the Apartment was downgraded from swank to sad. Appropriated by Metro North, it became a glorified closet and police annex—guns and criminals were both stored there at various times. It was reincarnated in its current cocktail-slinging form in 1999 following an extensive restoration, then gussied up once again with a breakneck 12-hour facelift in 2007. The pipe organ installed by Campbell still remains on the balcony above the entrance, the handpainted Florentine ceiling still glows with color, and Campbell’s massive safe rests in the mouth of the yawning stone fireplace at the far end of the 60-foot-long room. OK, enough history. Let’s drink. So how do you get to this gem? Two ways: if you’re on the street, look for the plaque on the Vanderbilt Avenue side of Grand Central Terminal, under the portico by 43rd Street. Or if you’re in the terminal already, take the elevators by the Grand Central Oyster Bar up one level. Walk through the Campbell Parlor, a newish anteroom on one of the stately GCT mezzanines, and up a small flight of stairs into the walnut-paneled splendor of the Apartment. 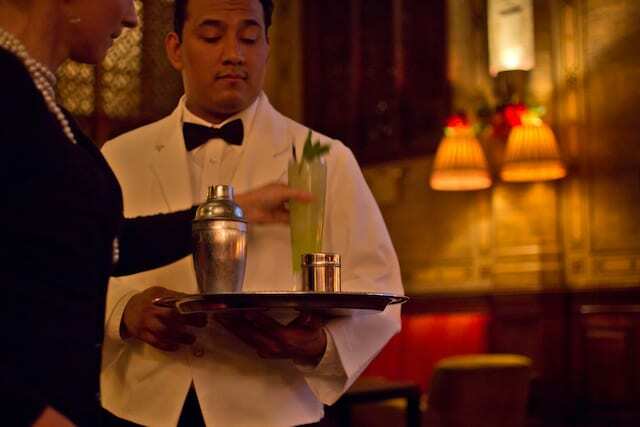 As with many of the bespoke cocktail dens of the city, the drinks list divides itself between classic cocktails and modern creations. 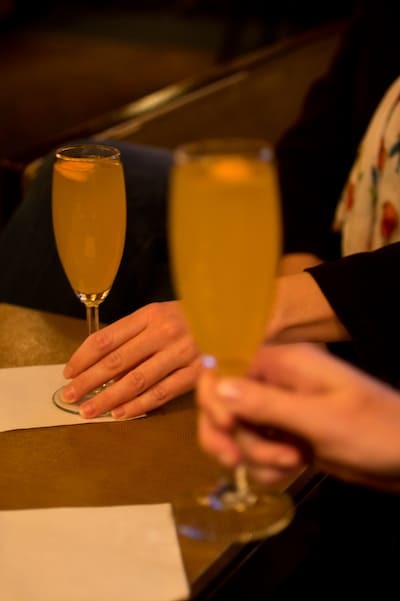 It’s not a seasonally specific selection: you can get a Pisco sour in the dead of winter, or a Flapper’s Delight that pairs Champagne and papaya juice, or a drink that pairs wintry blood oranges with Aperol and somehow manages to taste just like a Creamsicle. But it’s kind of refreshing to say to hell with seasonality and drink whatever you feel like—after all, you’re already taking a trip through time just to sit in this Jazz Age spot. And if you want to get a seat and really enjoy yourself, here’s my pro tip: do some day drinking. The Campbell Apartment opens at noon on weekdays, and while it might seem a little too louche to be lounging around on velvet sofas drinking $16 cocktails in the middle of the afternoon, I highly recommend going for it. You’ll get a quiet space where you can admire the room, a relaxed bar staff who has time to bring drinks to your table on shiny trays, then pour and garnish them à la minute for your drinking pleasure. Once happy hour rolls around, the besuited workers of Midtown descend on the space and the atmosphere can get a little hectic. It’s almost unbelievable that a room that large can feel cramped, but with the bar crowded three deep as the well-heeled and cufflinked stand around awkwardly as they wait for a couch or banquette, the surroundings seem less special and more like any other overpriced after-work bar among the Manhattan skyscrapers. 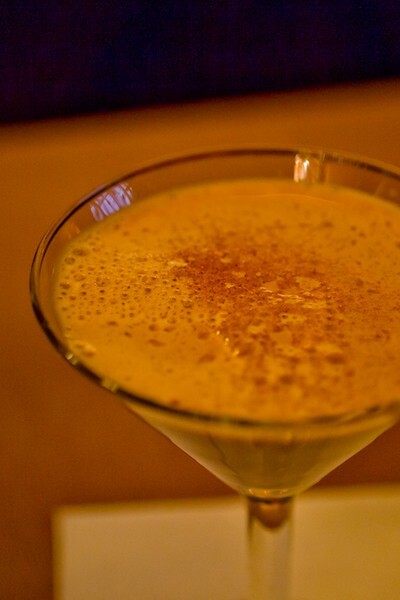 But if you can sneak away or just want to play tourist for the day, a midday martini at the Campbell Apartment is one of the great pleasures of New York City—especially during the holidays. Think of it as a gift to yourself, sitting among the garlanded wood and stone, tucked away from the bustling world outside the walls. 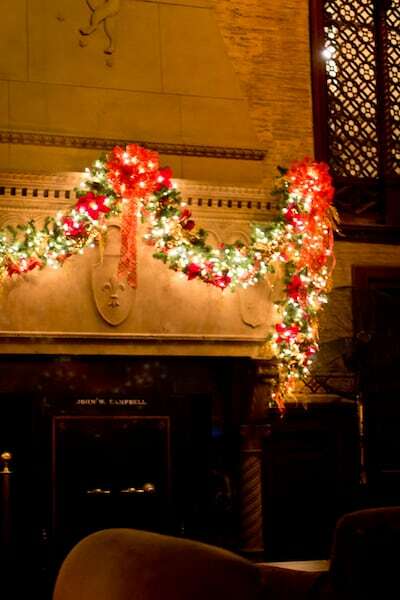 The Campbell Apartment, 15 Vanderbilt Ave. at 43rd St. (in Grand Central Terminal). Opens at noon on weekdays, 2:00 pm on Saturday, and 3:00 pm on Sunday. 212-953-0409.